“Pies, pies, glorious pies! From sweet to savory, in a pan and even in a can, Lisa’s has the pie for you.” -Yelper Megan B. If you’re traveling on US-31 through the northern part of Hamilton County, there’s a business worth a pit stop during your travels. Keep an eye out, because you might miss Lisa’s Pie Shop, located on the border of Hamilton and Tipton counties at 296th Street. 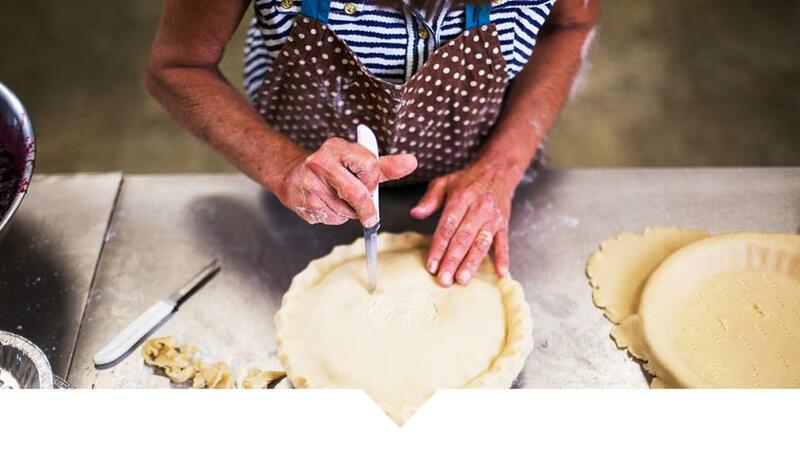 Since 1986, owner and head pie maker Lisa Sparks has been cooking up award-winning homemade pies, winning her countless national awards and enough blue ribbons to wallpaper her kitchen. Ironically, Lisa doesn’t care for pie and doesn’t eat her own creations. But trust us: these pies live up to the hype and accolades. It’s an outdoor music and entertainment experience you can only find in central Indiana – and you don’t want to miss these performances. 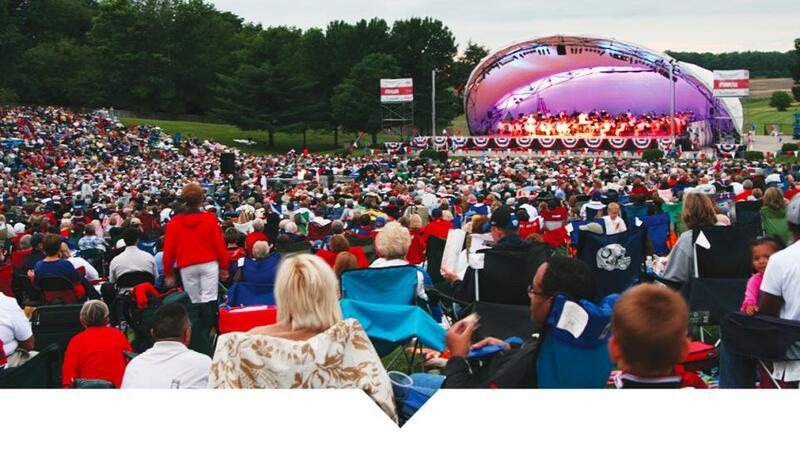 Kroger Symphony on the Prairie celebrates 37 years of live performances at the Conner Prairie Amphitheatre in Fishers, Indiana – just north of Indy. Below is the 2018 performance schedule and things to know before you go.